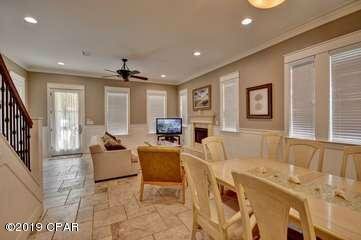 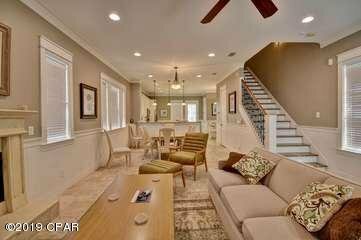 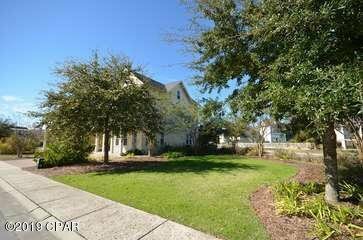 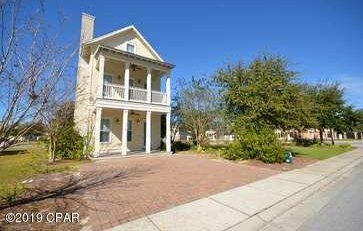 This fantastic 4 bed/3.5 bath beach house is move in/rental ready! 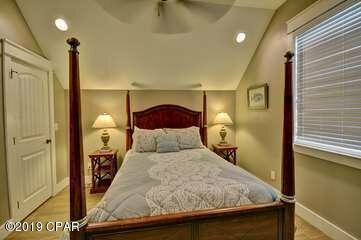 It is conveniently located near the best shopping and dining on Panama City Beach! 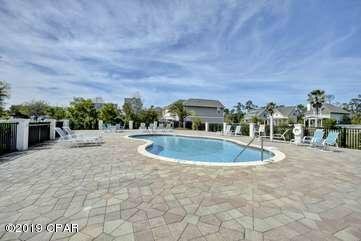 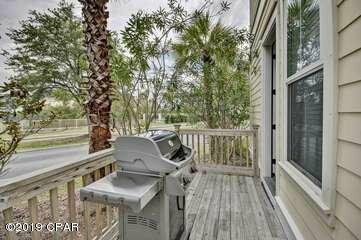 You will be so close to the beach, walking distance to Shipwreck Water Park and steps away from the pool! 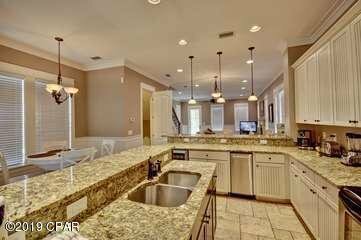 This home is 3 stories! 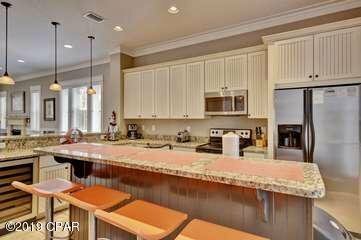 The 1st floor features a spacious open living room and a gorgeous kitchen. 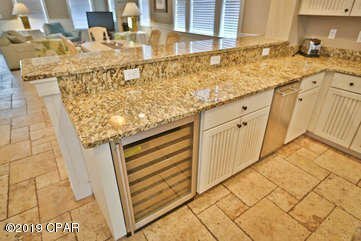 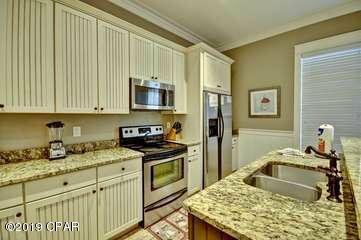 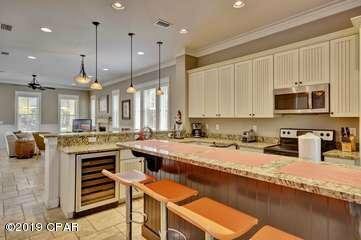 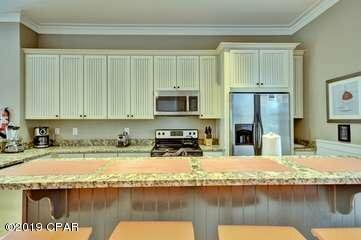 The kitchen showcases Granite counter tops, stainless steel appliances and even a wine cooler! 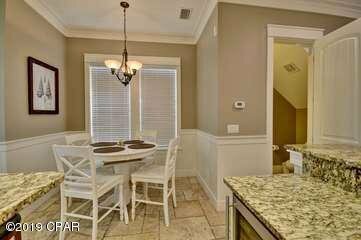 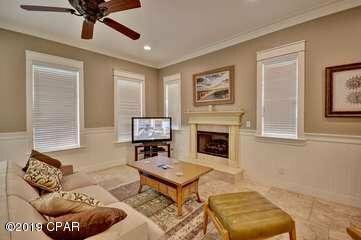 There is also a fireplace, dining area, laundry room, half bath and pantry as well. 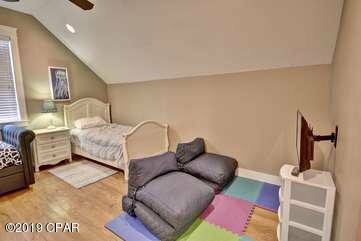 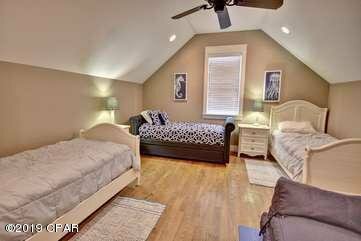 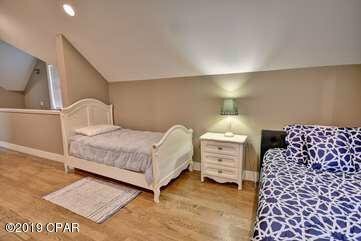 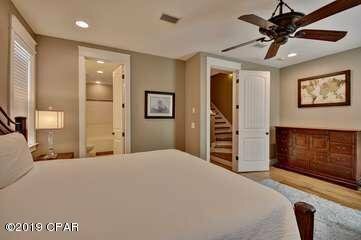 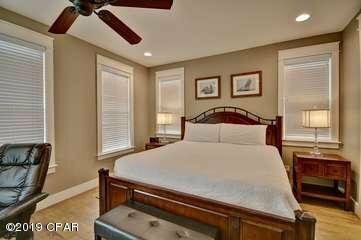 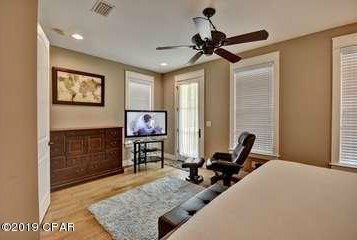 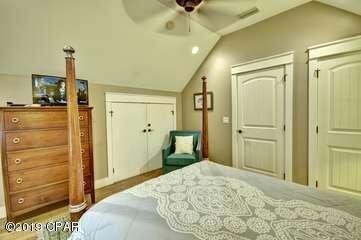 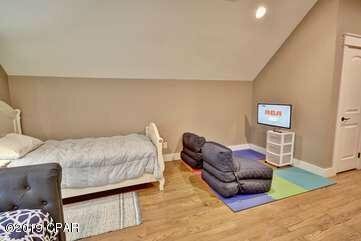 The 2nd floor features the Master bedroom/bathroom with a private balcony off of the Master bedroom. 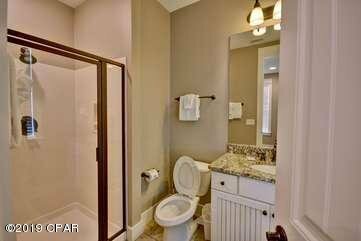 The 2nd floor also has an additional room and bathroom. 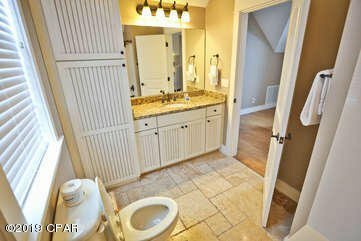 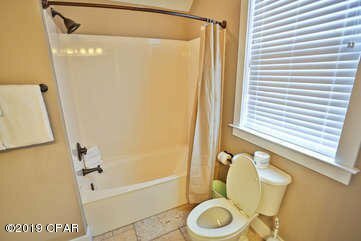 The 3rd floor features 2 additional rooms plus the other full bath. 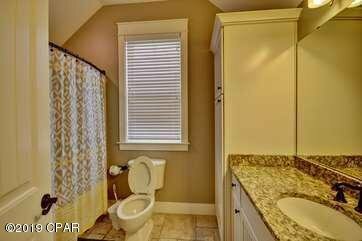 Listing courtesy of Hitchcock Real Estate LLC.